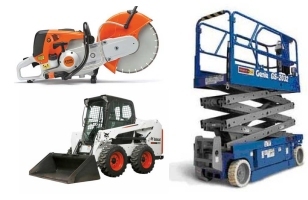 Quality Equipment, Competitive Prices, Superior Service! Planning a party or special event? 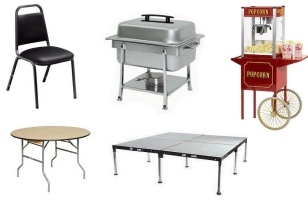 Check out our party & event rental selections. 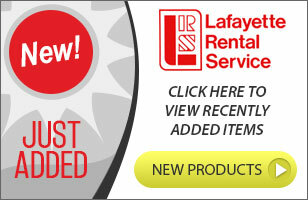 Take a look at our new or featured items in our inventory!